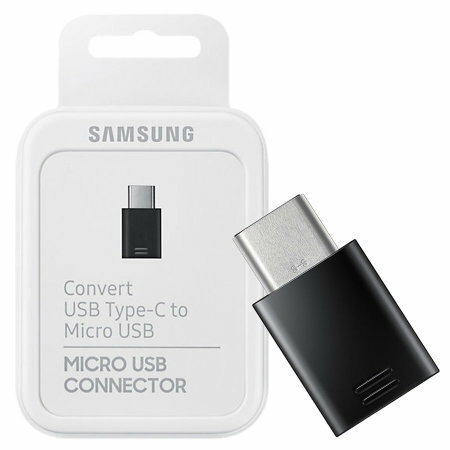 This compact, portable official Samsung adapter allows you to charge and sync your USB-C smartphone using a standard Micro USB cable. This is an identical adapter that you get in a Samsung Galaxy Note 9 box. Comes in an individual retail packaging.